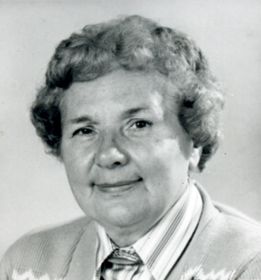 Anna Hebblethwaite (neé Moron) was born 19th October 1925 in the small Polish village of Ilavche near Ternopil, in what is now the Ukraine, but at that time under Polish occupation; the reason why she has always described herself as "Polish". She had an older sister Maria, who still lives in the Ukraine, and younger brothers Jozef and Jasio. In 1929 the family emigrated to Segré, near Angers, in France but returned to Poland in the Summer of 1935. The children had become fluent in French and now struggled to learn in the Polish and Ukraine-speaking school. However, through sheer determination Anna prevailed and won a scholarship to a college for girls in Trembowla. Unfortunately, the invasion of Poland by Germany and the start of World War Two interceded. While on a school trip to Warsaw, she and other children were abducted by German soldiers and taken for forced labour in Germany. First she was put to work on a farm near Uelzen, and later moved to a labour camp in order to work at a factory at Clausthal. She spent her teenage years as a slave to the German war effort. At the end of the war, Anna made her way back home to Poland but found only her Granny alive - her Mother and Father were in hiding through fear of Ukraine partisans. The partisans wanted Anna to join them but she made excuses and escaped the village. After that, she joined the ranks of displaced persons, travelling from town to town with a number of other girls, and eventually found herself back in Germany where, virtually starved, she entered a camp for war refugees first at Darmstadt and then Wildflecken. From there she emigrated to England and began work with several other Polish girls at the George Angus & Co factory, High Bentham, on 2 January 1948. 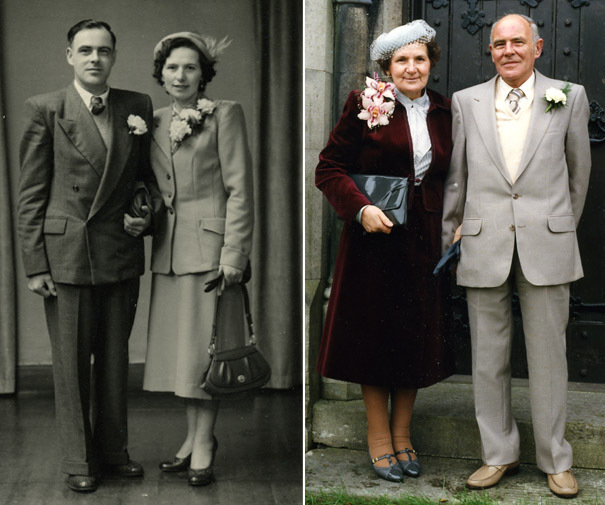 She met Donald Hebblethwaite, who also worked at George Angus, and they married on 26th March 1955. They made their home at King Street, High Bentham. In 1956, she left George Angus & Co to have their only child, John, who was born in May, and who is the Website author. Anna wrote down her memories of childhood, and life up to the time of her retirement in 1985, so that it would not be forgotten. She had these published privately under the title My Long Journey to Freedom. It has been loaned to and read by a number of people in the Bentham area. Click on the links opposite to download a PDF file or hear an introduction in her own words. A Midsummer Night’s Dream After several years, she returned to George Angus & Co as a part-time cleaner, and was also cleaner and caretaker of High Bentham Primary School in the late 60s. After that, she spent some time at the Silk Mill in Wenning Avenue before returning to George Angus, where she worked in the Winding department until her retirement in October 1985. For many years after her retirement, Anna could be found walking the country lanes around Bentham enjoying the sights and sounds of nature. She never forgot her early trials and counted her blessings. 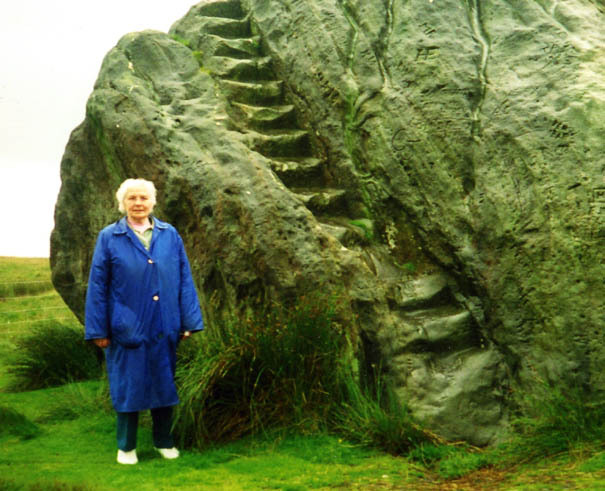 In the 90s, Anna became a proud and loving Granny to Robert and he joined her on many of her walks. However, she became increasingly forgetful and was taken into medical care in April 2002, first in Oaklands, Lancaster, then Moss View, Heysham. Since April 2004 she had been resident at Anley Hall Nursing Home, Settle. She died peacefully in her sleep on Monday 1 September, 2008 at the age of 82 years..
Anna's sister, Maria (right), was born in 1922 and married young in 1936, as was the Polish custom. Her husband was Zbyszek Kolacz and they moved to Krakow where his parents had a shop. They had a son Ivan, born in 1956. 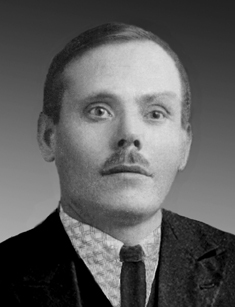 After Zbyszek died, Maria married Pavel Novosad in 1979. She now lives in Ilawcze, the village where she was born. Her son, Ivan, married Leca and they had a daughter, Switlana, and a son, also Ivan. Unfortunately Ivan died 07.03.2002 leaving Leca to bring up her children alone. Anna's youngest bother, Jasio, (far right) was born in December 1929. He died 17.12.1997. I have no details of his life and would appreciate any assistance from relatives in the Ukraine who may read this page. Anna's other brother, Josef, was born in 1926. He married Ola and they had a daughter, Natalia, who was born 07.03.1957 in the Kemerova region of West Siberia. They also had a son Andrei. 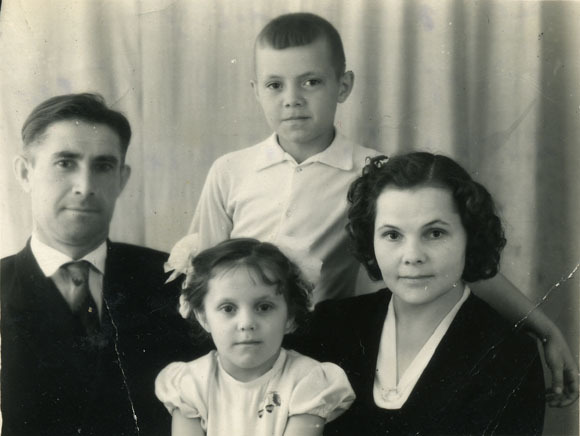 In 1969 the family moved to Ladyjen in the Venitsk region of the Ukraine. Josef died 10.11.1984. In February 2004 I received a letter from Natalia giving me some of the above facts. She is married to Vladimir Romanova and they have a daughter Irina, born in 1983, who also has a daughter Alice, born in 2003.
and we have never talked about you." More details to be posted in future - if they become available. 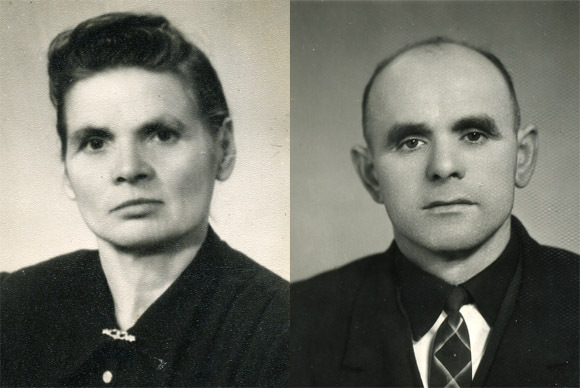 Anna's parents were Janek Moron (right) born in 1891 and Tekla Vertepna, born in 1896. Janek had a sister Genia (born 1895) and a sister, Stefka, born in 1893. Tekla had a sister Katarina (born 1898), and a brother Pavel (born 1895). Janek died in December 1971 and Tekla on 29.07.1980. A future update to this page will give further details of the earlier generations. In particular, Anna wrote down the story of their past as a rough draft and this will appear once edited.